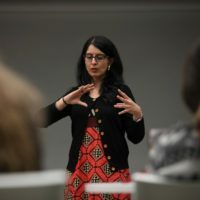 Sukhmani Khorana is Lecturer in Media and Communication at the University of Wollongong. Her ivory tower is akin to a mother of pearl art studio, where she practices multicultural ethnography across writing and photography. 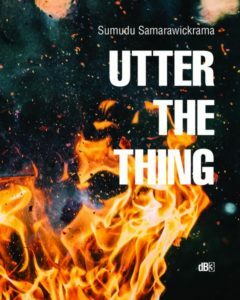 Sukhmani’s creative work and commentary has appeared in Overland, Crikey, Kill Your Darlings, Peril, and The Conversation.